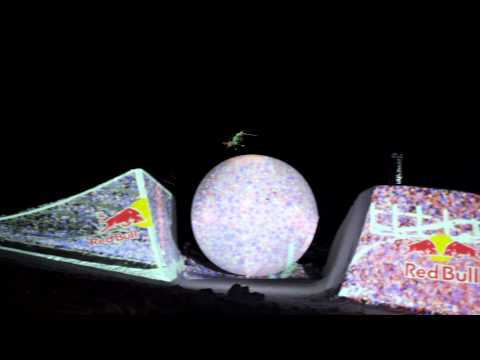 Here are some of the most amazing 3D projection mapping videos we came across these past few months. These set the standard for a wide range of marketing events that are now using this highly creative and visually stunning technique. Hi There.. I am looking for a company who provides a mobile 3D Projection Building Mapping Service for our 1200 person capacity nightclub in NY. Please contact me by phone at 401.699.2099.